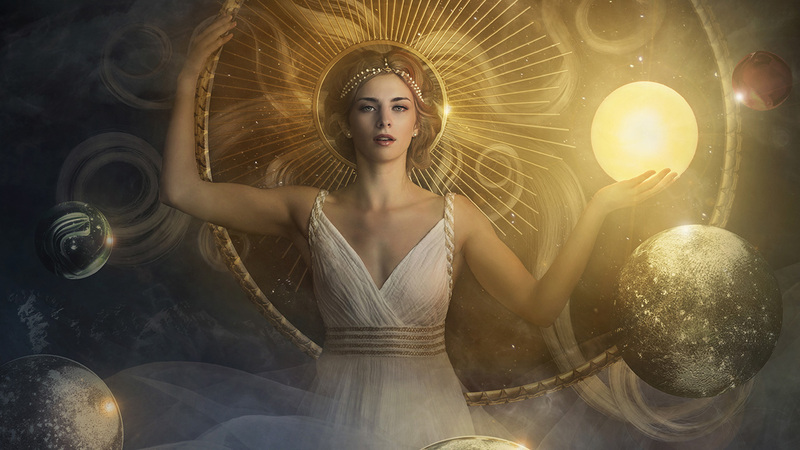 In this video, Richard and Sue collaborate on a shoot of a planetary goddess and Richard takes you through his post production to end up with an other-worldly image. When Sue Bryce and her crew traveled to New Zealand, Richard and Sue collaborated on a shoot of a planetary goddess. Watch as they accomplish a creative lighting set up and photograph elements like revolving planets and a sun. Then, Richard takes you through his post production to end up with an other-worldly image.